We are happy to announce the start of spring shipping to Walmart stores! Dunstan Chestnuts will be available in select Walmart Stores April - June 2019. Quantities are limited and trees will sell out fast! There will only be one delivery per store. Follow the link below for state-by-state lists of Walmart stores carrying Dunstan Chestnuts! Northern states will be shipping soon! Walmart Stores by State Click here! Northern stores will be shipping in the upcoming weeks. Join our email list here for updates on new shipments and be the first to know about Dunstan Chestnuts in your area! Click the following link for detailed step-by-step tutorials on how to plant your new chestnut trees! 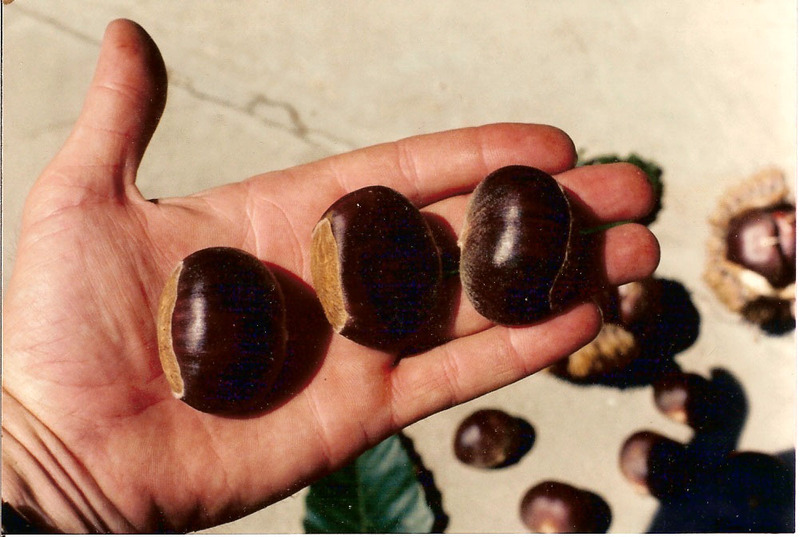 The American Chestnut was the primary mast tree for wildlife in the eastern U.S., until it was killed by the Chestnut Blight. 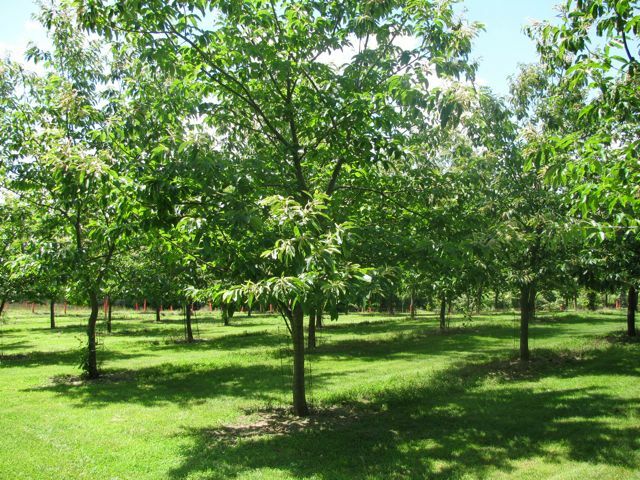 The blight resistant Dunstan Chestnut makes possible the replanting of the American hardwood forests with the tree that produces more high quality food per acre than oaks or other trees.